Did you know that the High Park Tenants’ Association is one of the oldest, largest, and most active tenants’ association in Ontario? Thanks to the support of tenants like you, for more than 30 years, we’ve been advocating on behalf of tenants in the 10 buildings and 28 townhomes that make up our community. Together, you and I stand up to landlords to fight back against above guideline rent increases, get action on unresolved tenant complaints, and work to connect the community. To round out 2018, our 32nd year in existence, we’re holding a “digital raffle” where anyone can donate to the HPTA and win some great prizes! Donate by December 15th to be entered to win both this and the grand prize package! Bunner’s has generously donated a $25 Gift Certificate toward their tasty gluten-free and vegan goodies! They even threw in a cute tote bag to bring all your baked goods home with you. Get caffeinated (or lit) with a stylish cup and a delicious bag of espresso beans from a great, local coffee shop and eatery on Bloor. Our local Tim Horton’s have graciously donated the perfectly sized mugs picture above with Keurig pods so that you can drink Canada’s coffee from the comfort of your own home. This prize comes with not just one, but three of the packages for you to use or give to a neighbour/friend! All donations made in December will qualify you for a great, valuable prize pack including the two items shown below (and more)! 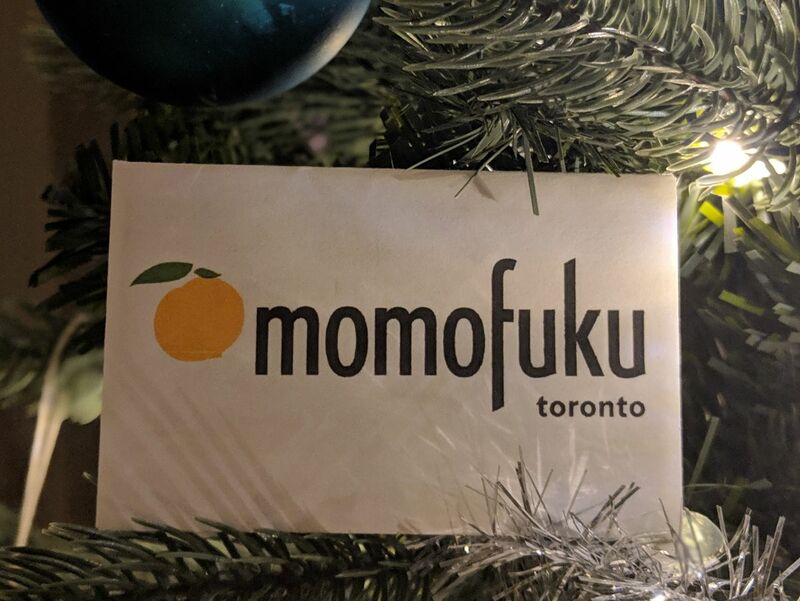 Get some of the best food in North America from KŌJIN, Noodle Bar, or Milk Bar with this incredibly generous $100 gift certificate to Momofuku Toronto! 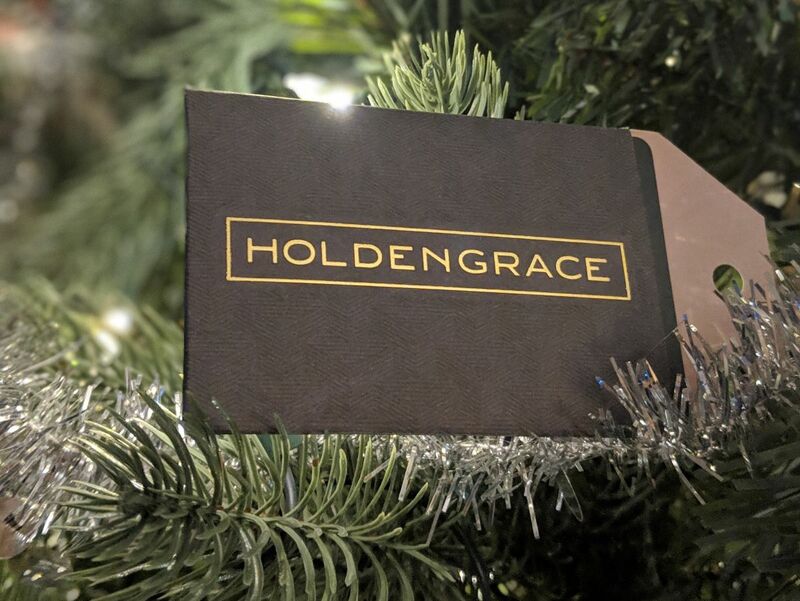 Located right near the corner of Pacific and Bloor, Holdengrace is a family-owned and operated Hair and Nail studio that takes great pride in what they do. With this wonderful gift, you’ll be on your way to looking and feeling your sharpest to start off 2019! Craft Beer, Cocktails, and Gastro Fare, the Gin Mill is a cozy spot just east of Runnymede on Bloor. Treat yourself to a unique experience with this great gift! For every $5 donated to the HPTA in the month of December, you will receive one entry in both raffles (as long as you donate before December 14th – you’ll be entered for the grand prize after then). Click the button below to enter online or for our mailing address to send a cheque. You can build an even stronger tenants’ association in 2019 by donating today to hire paralegals to represent the High Park Tenants’ Association and all or our members at above guideline rent hearings. Stay tuned for the announcements of our winners December 16th and January 1st! High Park Village Market Returns on September 9th!